After giving us Zyuranger, Dairanger and Kakuranger in full official english subs, Shout! 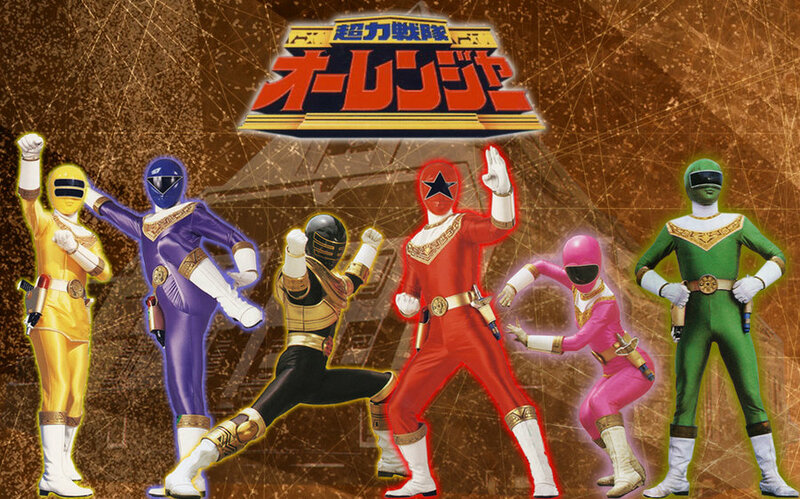 Factory has revealed in their recent Gosei Sentai Dairanger marathon that they will be releasing the Choriki Sentai Ohranger Complete Series DVD Set! This new Super Sentai series that Shout! will add to their repertoire will have the same content as the first 3 series that they have licensed. Are you excited for this newest announcement from shout? Well stay tuned for more information re the release date and price. I don't own any of the shout factory DVDs yet but am wanting to get them eventually. But I've been curious about the subs. I've heard there good but I want to know how good. Are they like TV NIHON where if a kaijin has pun for a name or uses certain Japanese fracas they translate/explain it or not. If the sales on Ohranger DVD goes well, I'm looking forward for the next year's Carranger to be released. And beyond. Let me go download the fan subs then while they are still up before this yellow subbed crap gets released , lol . Too bad Millionfold Curiousity already removed Ohranger batches following Shout! Ohranger DVD announcement.